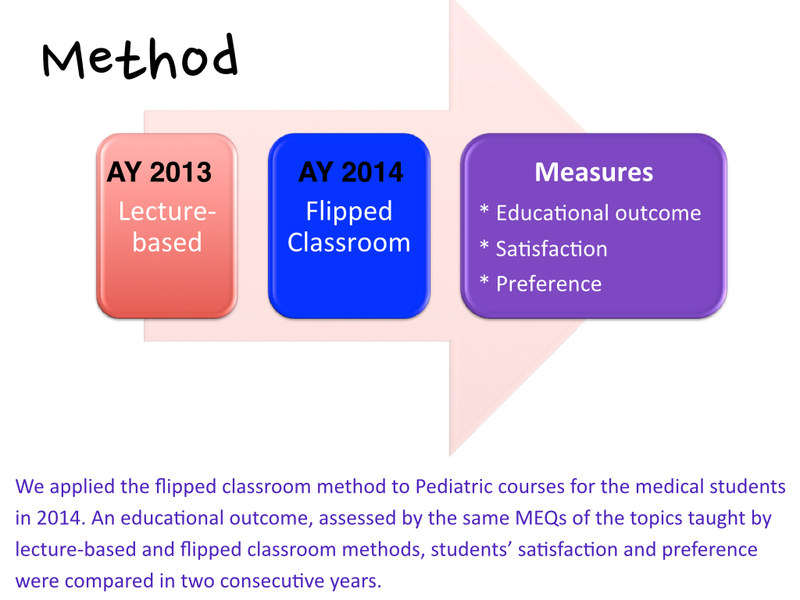 Flipped classroom is an interactive learning method which has been proved to be successful in western countries. This concept is challenging for Thai learning culture in which students are familiar with traditional lecture-based learning. 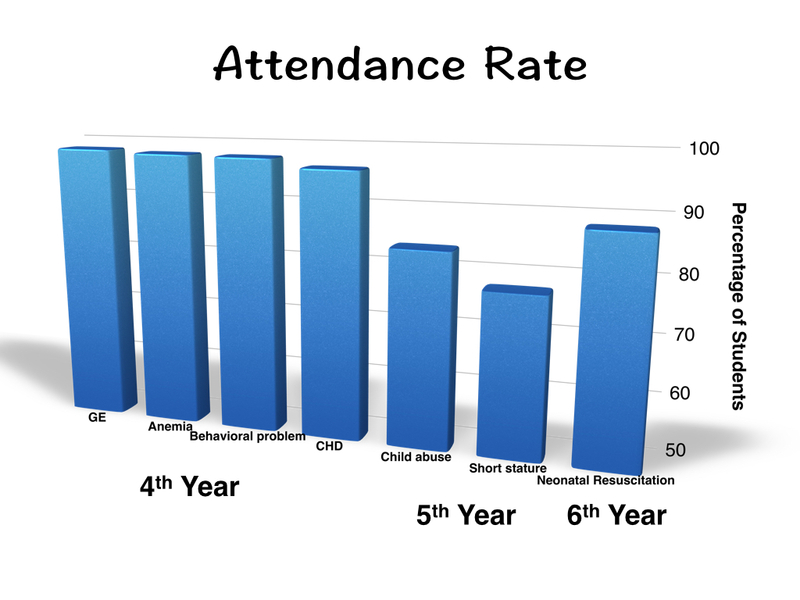 The attendance rate was more than 75% in every topic. 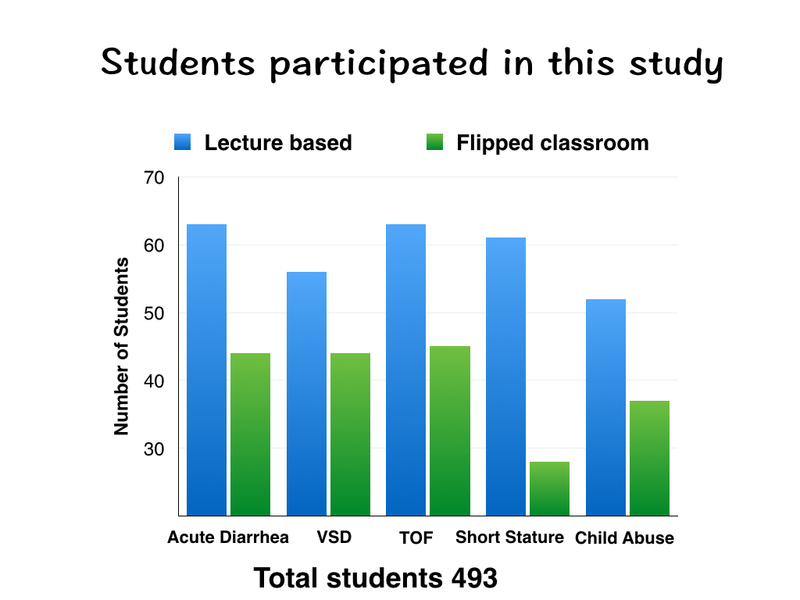 The number of students participated in this study was 493. 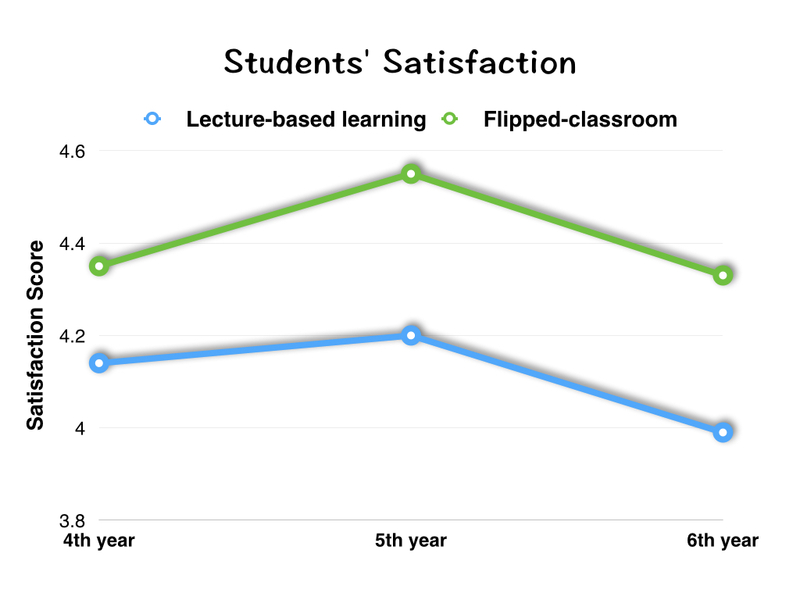 The learning outcome of the flipped classroom alternative was mainly equivalent to that of lecture-based learning. 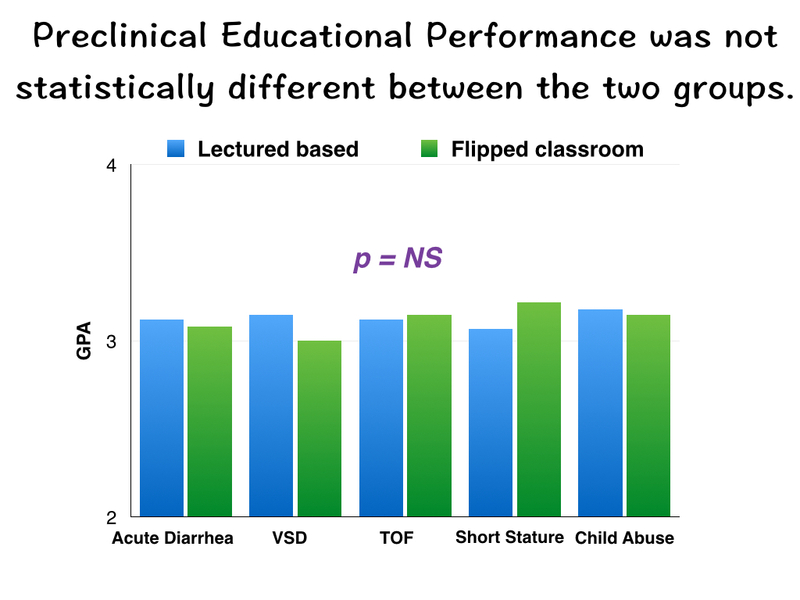 Although the immediate summative assessment did not show significant learning outcome improvement, the flipped-classroom method can theoretically foster adult life-long learning skills. A long-term follow-up study is required to scientifically illuminate this hypothesis for Thai culture. 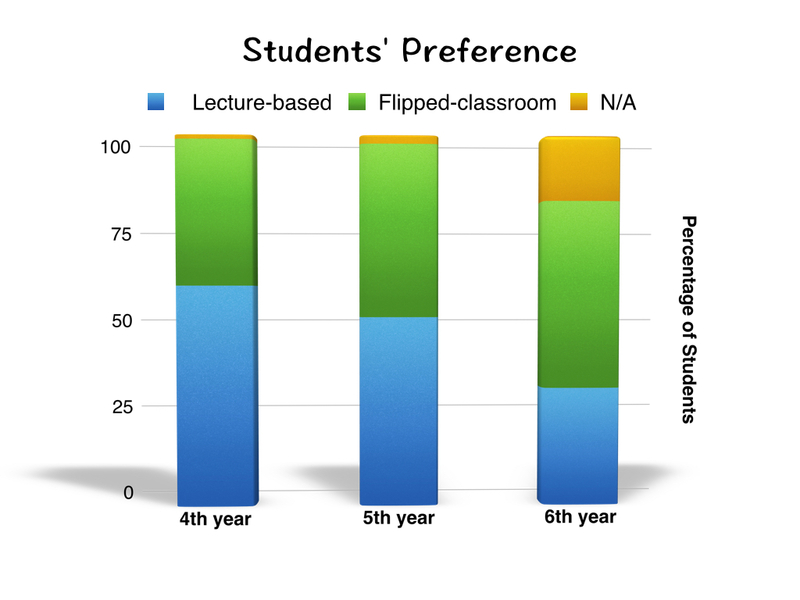 Student preparation is one of key success factors to maximize the outcomes. 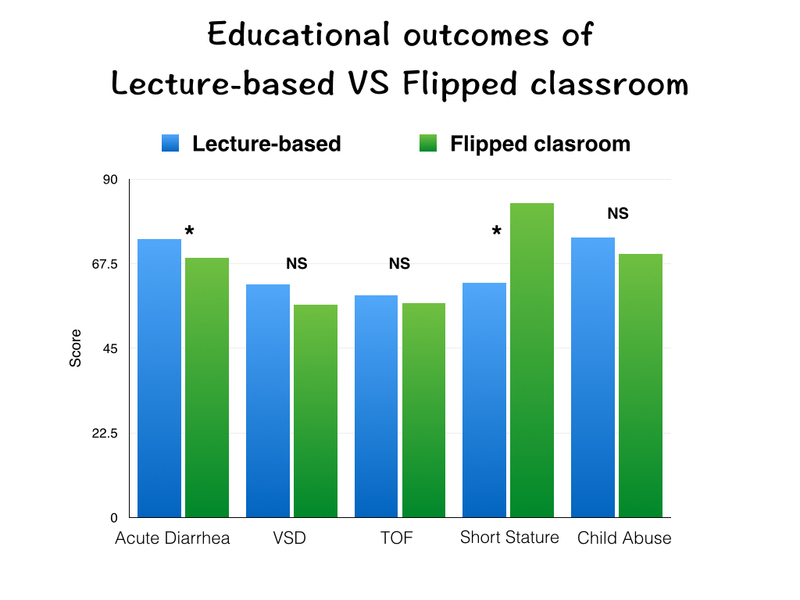 Although learning can be influenced by different backgrounds, flipped classroom is applicable well in eastern countries with comparable outcomes.